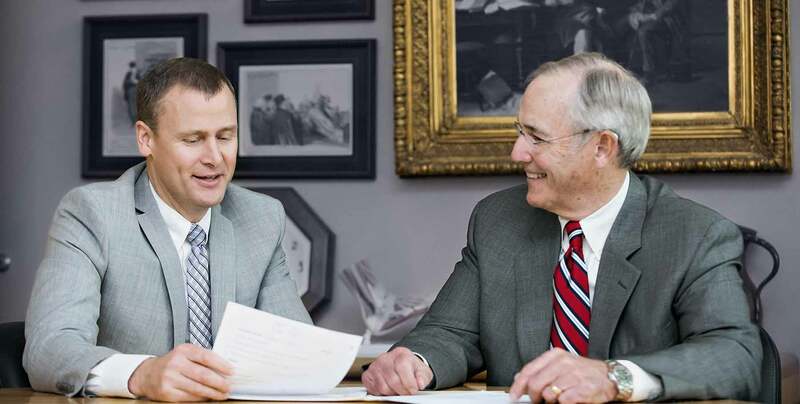 Why You Should Hire a Personal Injury Lawyer | Hall Law, P.A. Suffering a serious injury is stressful and traumatic enough, without the added task of filing a claim with your insurance company. In many cases, insurance companies won’t settle claims with your best interest in mind, leaving you in a dire situation both physically and financially. Legally, your claim may be very complex and it can be difficult to understand what your rights are, making hiring the best personal injury lawyer an invaluable advantage. Here are some of the key ways a personal injury lawyer can help your case in the event of an accident. Understanding the long-term implications of your injury can be difficult to monetize. You need to know how much your injuries will impact your future earning capacity in order to effectively determine the overall worth of your case. Personal injury lawyers provide an unbiased opinion on this aspect and will be able to assess whether or not it is worth it for you to pursue legal action in the first place – which could end up saving you a tremendous amount of time and money. Working with an experienced personal injury lawyer will save you a lot of time and stress trying to research the law and your rights. Attorneys have devoted years to developing a deep understanding of the law and navigating previous case experience. They know how insurance companies operate and are more likely to be able to reach a resolution in your favor. You’ll also be more equipped to reach alternative solutions that both parties can agree on to avoid taking your case all the way to trial. In the event your case does go to trial, you will have a greater chance of receiving a higher settlement if you hire a personal injury lawyer. There are many complexities that go into filing and pursing a personal injury settlement. Sifting through and deciphering confusing medical jargon and legal terms can add to the stress of your injury. A personal injury lawyer serves as your own industry expert, there to handle the extensive amount of paperwork common with these cases. They’ll also often work with an investigative team to examine the technical aspects of your case and reach the best resolution. Statistically, claims that involve a personal injury lawyer are settled at a higher rate than those in which the defendant represents themselves. Personal injury lawyers are experienced in negotiating a settlement on your behalf, often doing so as soon as possible without going to court, saving you additional time and money. Most personal injury lawyers work on a contingency fee structure, meaning they do not get paid unless you win your case. Depending on the specifics of your case, you may be partially at fault for someone else’s injury. A lawyer can help navigate this claim process to ensure the best possible outcome. If multiple parties were involved in your accident, it is important to work with a personal injury lawyer in order to understand who is liable for your injury and for those of others. Personal injury lawyers also have experience working with other attorneys and can handle any counterclaims. It is critically important to hire the best personal injury lawyer in order to achieve a proper settlement quickly and painlessly. Contact us today for a free case evaluation to learn what your case could be worth.